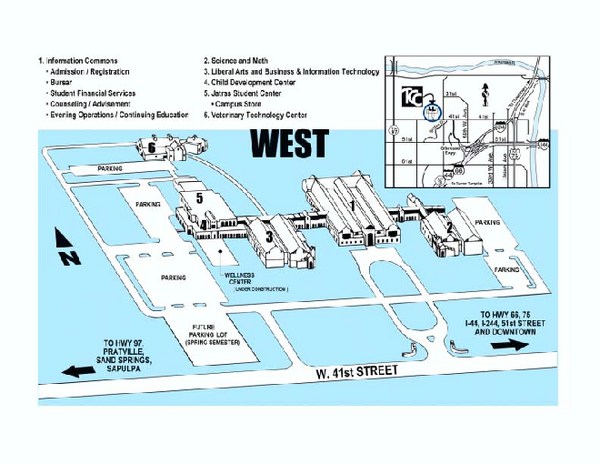 Tulsa Community College - West Campus Map. All buildings shown. 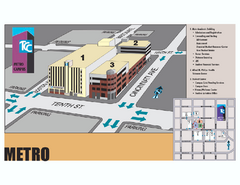 Tulsa Community College - Metro Campus Map. All buildings shown. 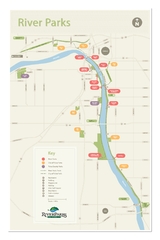 Tulsa Community College - Northeast Campus Map. All buildings shown. 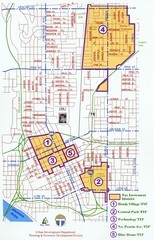 Tulsa Community College - Southeast Campus Map. All buildings shown.